It's the summer of '69 and Evie Boyd is bored and disenchanted with her life, family and friends. But then she sees them - the girls. A chance meeting with the carefree group of girls whose shabby dress and aura of reckless abandon draws her in to their unconventional lifestyle. Soon Evie finds herself at "The Ranch," a downtrodden plot of land hidden in the California hills whose inhabitants are as dingy and wild as the place they live, all following a charismatic and manipulative leader, Russell. As Evie forms a friendship with Suzanne, an enigmatic and sensuous older girl, she becomes more and more involved in a world that soon will be swallowed by the unthinkable actions of its inhabitants and the man they follow. The Girls was an engrossing novel from start to finish. Superb writing and provocative subject matter are the driving force in this coming of age tale about Evie and her misguided judgement during a critical time in her adolescence. Cline does an outstanding job developing her characters, making them believable and relatable in the most disturbing way. Evie's loneliness, insecurity, desire to be loved and wanted are all so well detailed, I felt I knew her. And I pitied her. I appreciated the intuition she displayed - but was disappointed in her apathy and ignorance of the people and situations that surrounded her. The girls were engaging and interesting, especially the character of Suzanne who was mysterious, dangerous and motherly. Traits that made her a complex character that I never felt I could trust but was bewitching all the same. And equally well developed was Russell, whose charismatic and manipulative nature made him the perfect maniacal leader. 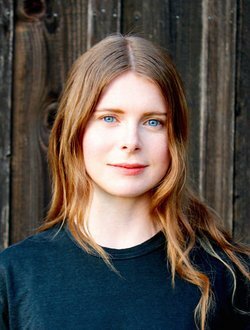 Emma Cline's debut novel is dazzling, disturbing and heart wrenching at the same time. The content is gritty and dark, her prose at times causing small knots to form in my stomach. But the novel is so well developed and well written not to grant it four stars. Her attention to detail and imagery is bar none and executed in such a way that its grittiness was hard to shake, the desert dust cloying to my being. The ability to produce such vivid imagery and depth in characters is what Cline does so well, and that what made the novel work for me. I was enraptured to the end. 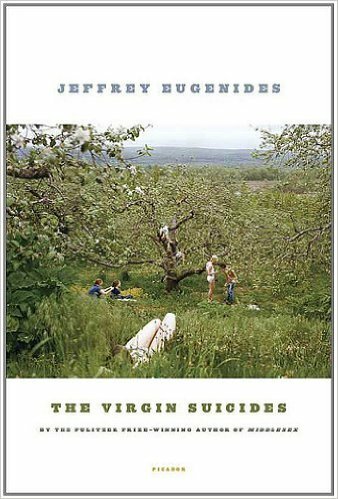 I believe The Girls could be compared to the likes of Janet Fitch's White Oleander and Jeffrey Eugenides' The Virgin Suicides. Both are outstanding coming of age novels with a way of twisting your gut into knots, if you enjoyed either - this is for you. 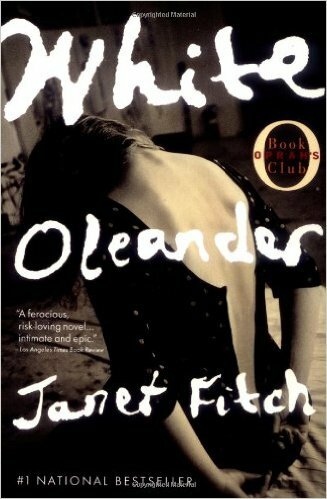 Fans of Gillian Flynn and the psychological thriller/suspense genre will also appreciate this novel. 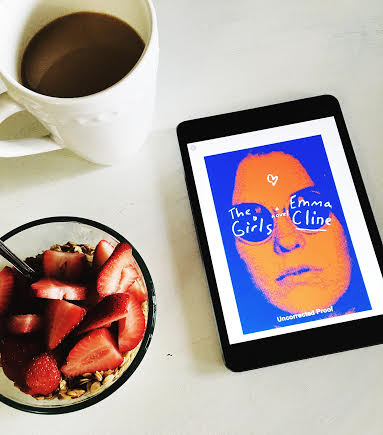 An advanced copy of The Girls was provided to me for an honest review by NetGalley. All thoughts and opinions are my own. The Girls is available for purchase on June 14, 2016.